Here’s the schedule for Storytimes in May at the Library—Stories, rhymes, and songs for the preschool group, ages 2-5, 10:30 every Thursday. 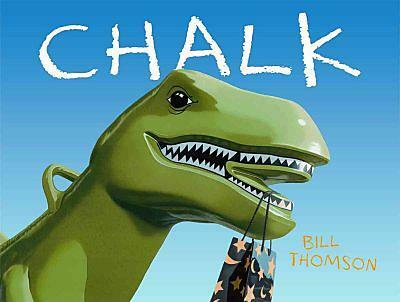 May 5: Chalk! Chalk and drawing are the inspirations for the stories we’ll read today. Plus, we make our own sidewalk chalk! Prepare to be a bit messy. May 12: Shapes! Flannel board fun abounds when we look at shapes and what you can make with them. May 19: Spring Hats. Hats, caps, monkeys and more will entertain us this week, along with using shapes and newspapers to make our own spring hats. May 26: Let’s Get Buggy. Kids come out in the summer and so do bugs. Bugs light up at night, make honey and webs, and lots of other cool stuff. Let’s find out all about them!